Buying a home is probably one of the biggest and most important purchases a person makes in their lifetime. Most people spend an average of 6 months to 1 year looking at countless properties for that one perfect place to call home. 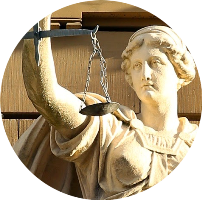 Choosing the right attorney to help complete this process can make all the difference. The attorneys at Choudhry & Franzoni work with a group of bankers, appraisers & inspectors to help you save money on your closing costs. 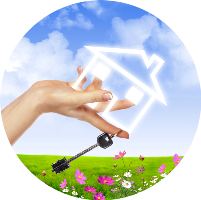 We will work with you every step of the way to ensure there are no hidden surprises during the closing. We will review the sales contract, title reports, surveys, building plans, judgments, liens and anything else to help you achieve the goal of owning that dream home. Selling your home can seem like a monumental task, but the attorneys at Choudhry & Franzoni have the experience to help guide you through this process. We will draft and review your sales contract, review title reports, negotiate with buyer’s attorney, and accompany you during the closing. Although renting a house doesn’t involve as much paperwork as buying a house, it is vitally important to make sure you have an attorney review your lease before signing it. 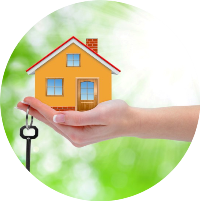 The lease contains all the rights and obligations of both the landlord and the tenant. The lease designates everything from which party is responsible for mowing the lawn during the summer to whose responsible for shoveling snow during the winter. Speak to one of our expert attorneys today before signing that lease. One of the biggest challenges home buyers face is figuring out how to finance their home purchase. Buying a home is probably the most expensive purchase people will make in their lifetime. This can be accomplished by obtaining a mortgage from a bank or other financial institution. 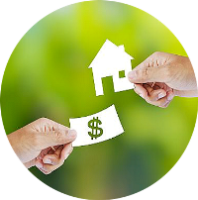 A mortgage is a transfer of an interest in real estate as security for the repayment of a loan. There are a number of different types of mortgages and understanding the differences between them can be a vital step in saving money in the long term. 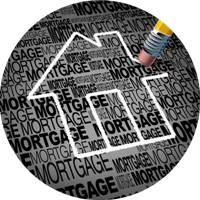 We were with highly qualified mortgage brokers and banks to help ensure you get the best possible mortgage to suit your needs. Contact one of our attorneys today to discuss your mortgage concerns. Commercial lease agreements can be complex and difficult to understand. Both parties want to make sure they’re getting the best possible deal. 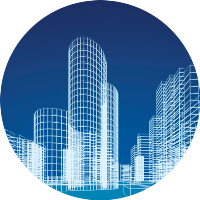 Commercial real estate matters usually involve a much greater degree of complexity. Additionally, when considering the acquisition of commercial property through purchase or sales agreements, it is vital to have contracts thoroughly reviewed to prevent any unexpected complications. 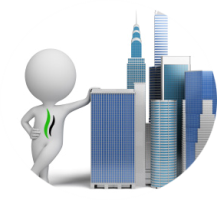 As with any commercial real estate transaction, our experienced lawyers can thoroughly review all your documents and advise you to best meet your needs. We help buyers, sellers, and investors in contract and lease negotiations, drafting and reviewing the contract as well as representation at closings. During a tenancy, disputes may arise between the landlord and tenant. These disputes may consist of matters other than non-payment of rent, such as a tenant using the premises for a purpose other than as stated in the lease. The lawyers at Choudhry & Franzoni have over 15 years of legal experience representing parties in both residential and commercial lease agreements. Our legal team will advise you on legal issues that include the rights and duties of the landlord and tenant, rental housing discrimination, property repairs, security deposits and tenant evictions. Our qualified attorneys represent both landlords and tenants in residential and commercial lease actions. We provide legal counsel for landlords and tenants in cases involving violations of lease agreements, maintenance issues, negligent management of property and eviction actions. The eviction process entails more than a landlord simply deciding to terminate the lease and throw a tenant out of the premises. It involves formal service of notice and gives the tenant the right to legally contest the issue in Court. Let our experienced attorneys assist with non-payment evictions as well as holdover cases where the tenant simply refuses to leave. Ideally a lease should contain provisions to address any disputes that may arise between a landlord and a tenant but even the most inclusive lease will not always be effective in the event of a disagreement. Hiring one of our experienced attorneys can significantly improve your chances of success in the event of a dispute. 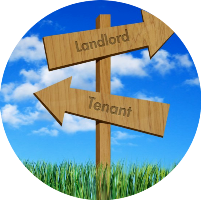 Landlord and tenants need to know their legal rights and responsibilities to make intelligent business decisions. Please feel free to contact us today for a no-obligation consultation on these or other matters. Real estate litigation includes disputes involving business contracts, debt collection, business dissolution, commercial transactions and commercial real estate matters. Litigation should always be a last resort for resolving disputes and our experienced business contract attorneys make every effort to help clients resolve their differences at an early stage. Our litigation lawyers are skilled in alternate dispute resolution methods such as negotiation, mediation and arbitration to help avoid costly litigation. However, our attorneys also know when a brokered resolution is not in the best interest of the client and legal action becomes necessary. A commercial mortgage is secured by commercial property, such as an office building, apartment complex, shopping center, or industrial warehouse. These mortgages tend to be more complex than the average home mortgage. There are many things to keep in mind when considering a commercial mortgage, such as loan structure, interest rate, the term, and application fees. 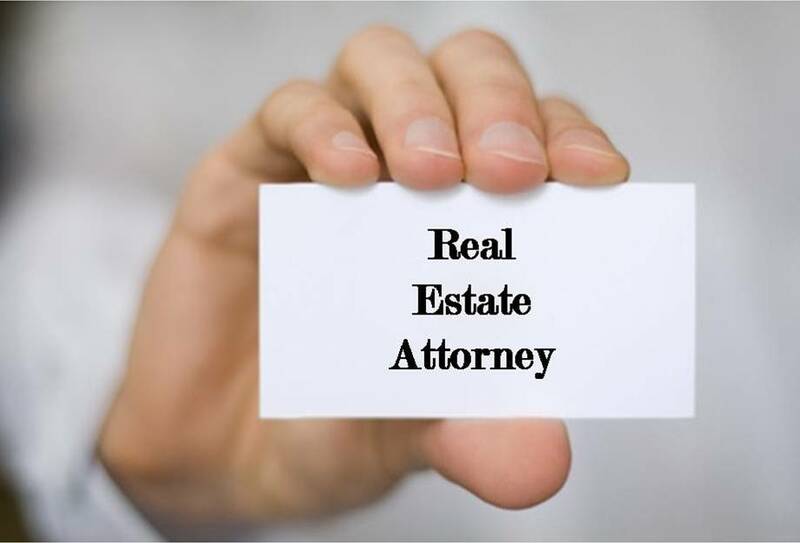 Call now to speak to one of our expert real estate attorneys today. At Choudhry & Franzoni Law Firm we take pride in the fact that our team of lawyers understands the complexities of Real Estate Law. 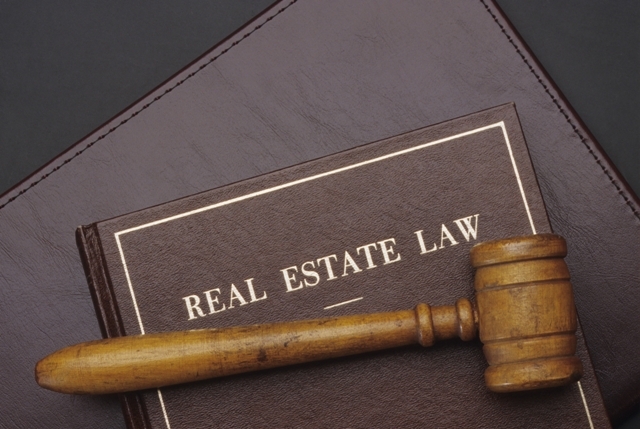 Consultation with a qualified Real Estate attorney is only a phone call away. Please call our office at 212-529-8000.